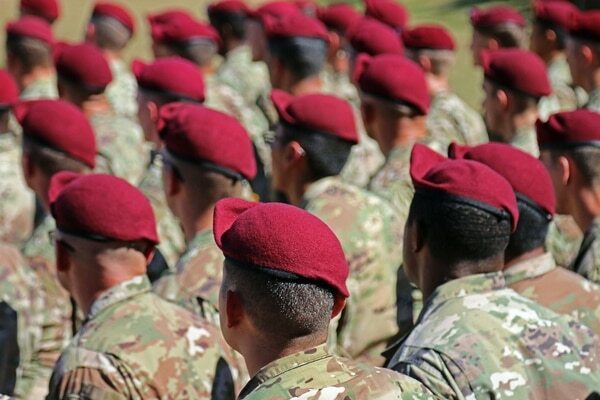 Soldiers who die by suicide may not receive full military honors in future 82nd Airborne Division memorial ceremonies, a spokesman confirmed to Army Times. 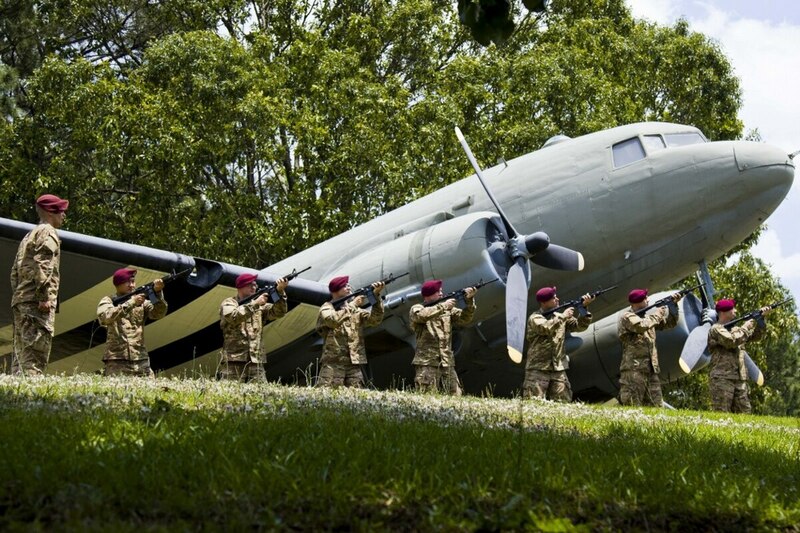 Going forward, commanders in the 82nd Airborne can choose from two different kinds of ceremonies: The regular ceremony with the usual complement of military courtesies, and an alternate ceremony, created for soldiers who died by suicide and those who died by misconduct, that allows units to omit a handful of courtesies. Those courtesies include the final roll call, firing of volleys and sounding of taps, among others, according to a course of action decision slide provided to Army Times. Until recently, the division put on memorial ceremonies with full honors for all fallen soldiers, which was above and beyond what the Army requires in AR 600-20. “There are a variety of options available to units when memorializing the service of a paratrooper who has tragically passed away as the result of suicide,” Buccino told Army Times. The new alternate ceremony, which is described as suitable for suicide or deaths by misconduct, withholds those honors. There will also be no posthumous awards or promotions presented at the ceremony, and general officer attendance is not required, unless granted an exception by the commanding general. Research has found that when responding to suicide, it is key for an organization to strike a balance between not glorifying the victim while also not stigmatizing the person’s struggle, a senior behavioral scientist at Rand Corp. told Army Times in a Tuesday phone interview. Contagion, he said, is the phenomenon that prompts suicides to inspire others to also take their lives. “With respect to all of this, we know more about what not to do than we know what to do,” he said. But the key, he added, is not to portray victims as heroes, while taking steps to assure their community that there are resources available and that the person’s life and service are important. A memorial ceremony should be an outlet for a unit and its leadership to grieve and remember the person’s life, he added, but it can be problematic to pick and choose who receives which honors. “... Within the 82nd Airborne Division we actually expand on the Army policy for memorials, even in the event of paratrooper suicide; the Army merely recommends leaders’ remarks, reflection, moment of silence, and benediction, while these are mandated for a paratrooper suicide, with the commander allowed the flexibility to include the final roll call, firing of volleys, and sounding of taps,” Buccino said. The suicide-prevention app has seen more than 2,600 connections between users and volunteers trained to help. The ceremony also includes a moment of silence, while the chaplain’s memorial reflection will highlight the value of life. Fallen soldiers are still able to receive full honors at a funeral service, Buccino added, which is different than a memorial. Memorials focus on fellow soldiers, while funerals are given for families.